NBA 2K17 is going to be released this autumn. While waiting, it is always exciting to see the images of the upcoming game. 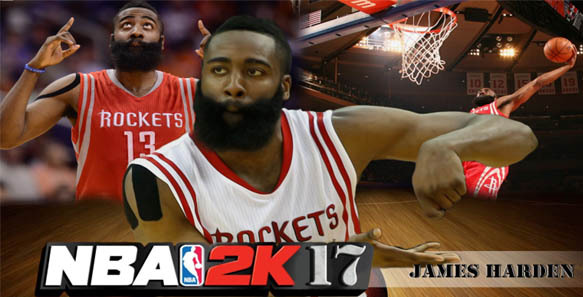 As the official images of NBA 2k17 are not announced yet, fans started to create their own covers. While browsing we found some fan-made NBA 2k17 images that we like to share. Game fans made a really great job creating those cover images featuring such basketball stars as LeBron James, James Harden, Stephen Curry and Anthony Davis. What basketball player would you like to see in cover of NBA 2k17? Tell us in comments! NBA 2k17 Cover: Who will be featured? Next story NBA 2k17 Cover: Who will be featured?